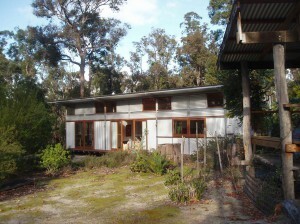 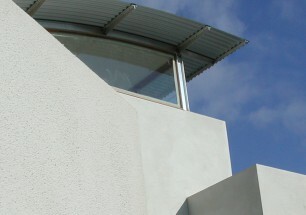 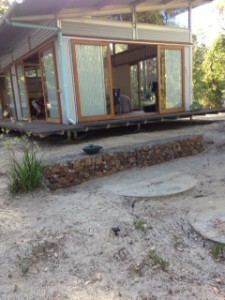 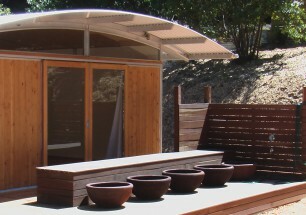 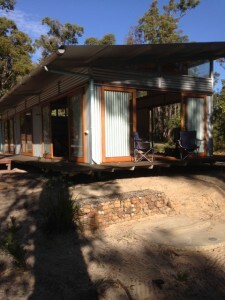 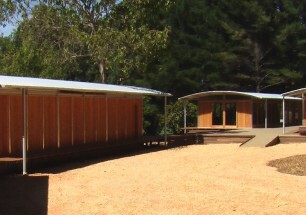 The AliPod is one of the Ecoshelta House series, the first to use the Bigpod with the Monopitch roof form, updated from the earlier e.pod system. 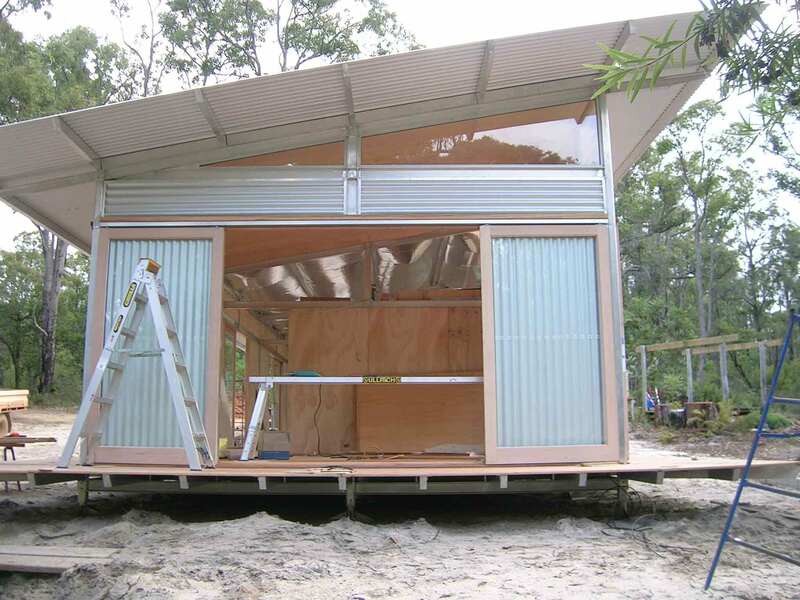 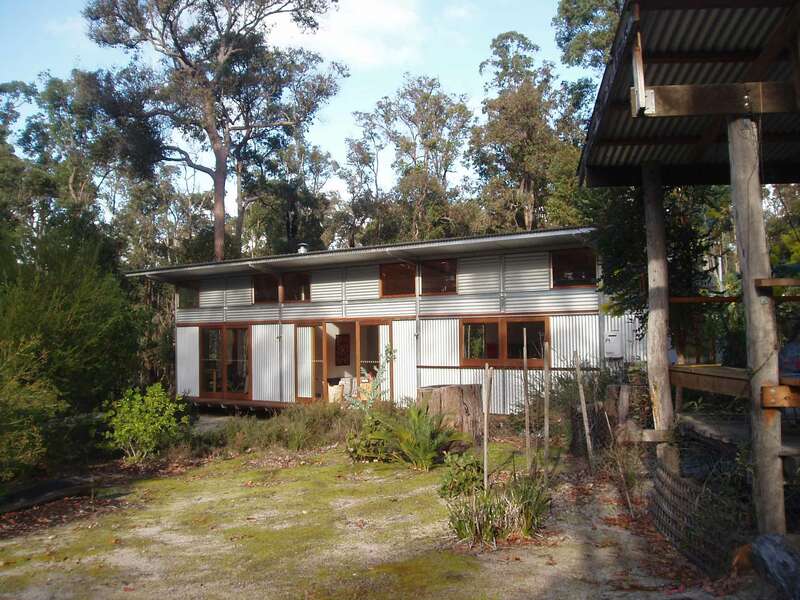 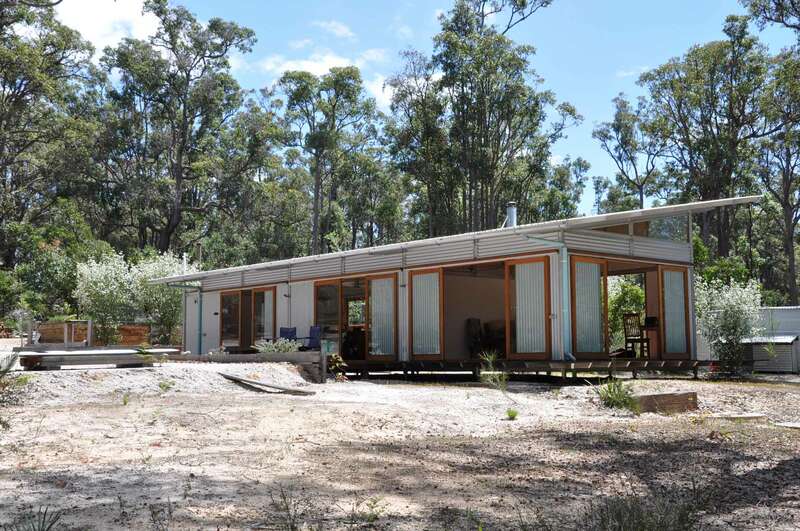 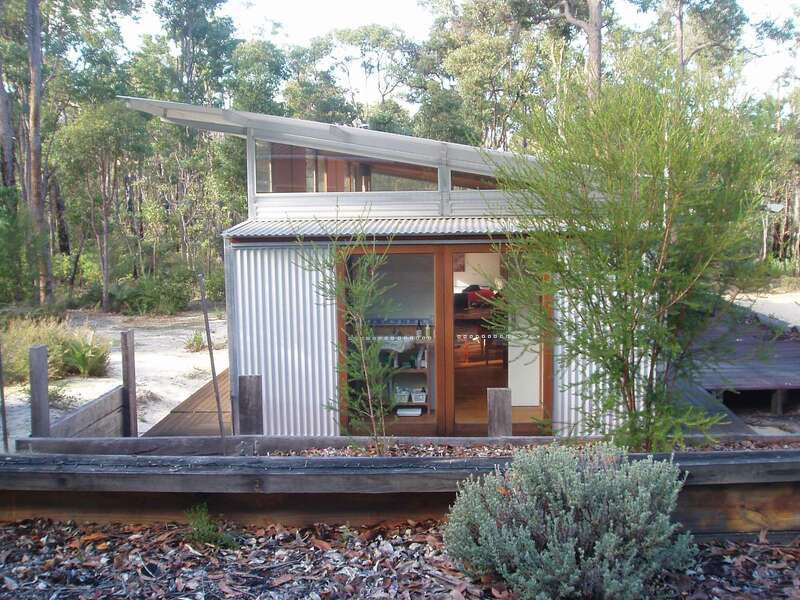 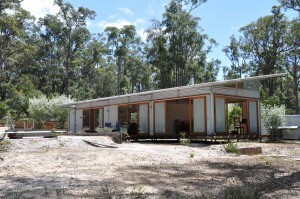 Fully prefabricated in the Sydney Factory and shipped by a single 20′ shipping container, duly painted up, to the site in the South West wilds of Western Australia. 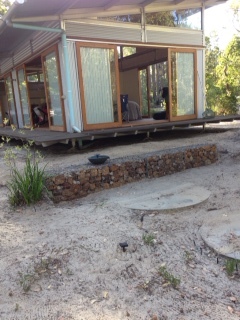 SSarch supervised the assembly on site. 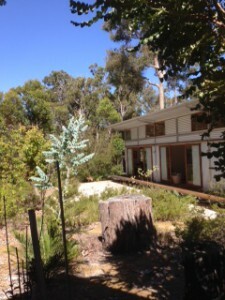 Now well settled into its landscape.